1800tapfix are specialists in bathroom, ensuite and laundry renovating. We offer the BestPrice for the services and items we provide. From consultation to handover our tradesmen are focused on providing the best outcome for your wet area for years to come. 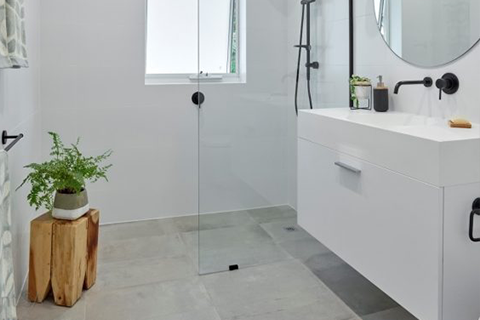 We have performed hundreds of bathroom renovations in Canberra and Queanbeyan over twenty years. 1800tapfix cater for all budgets and all styles.